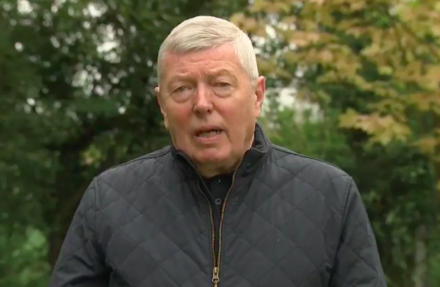 The former home secretary Alan Johnson has questioned why Momentum still exists now that Jeremy Corbyn’s leadership of the Labour party is “very safe”. In an interview with Prospect, Johnson also expressed his hope that the Brexit decision will be reversed. Johnson headed up Labour’s Remain campaign.